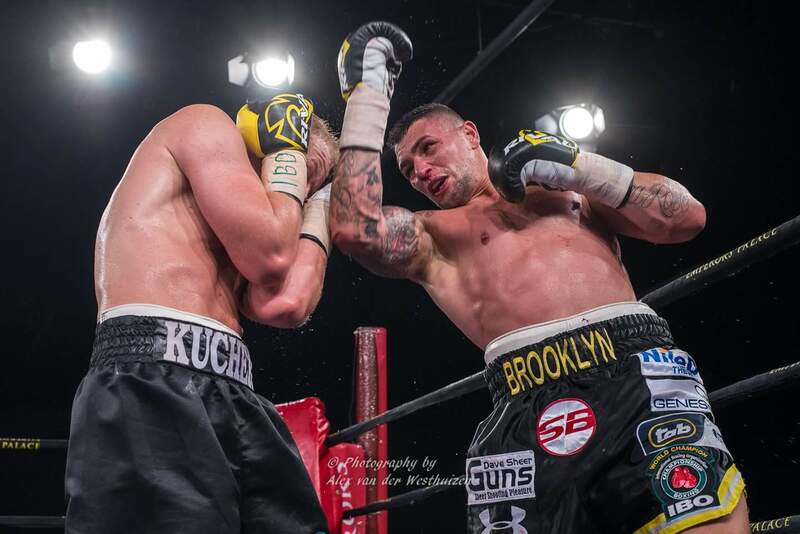 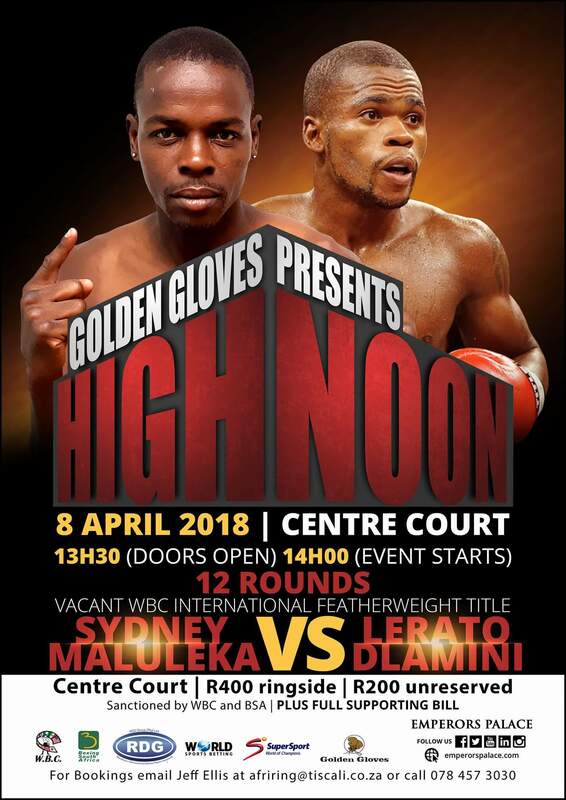 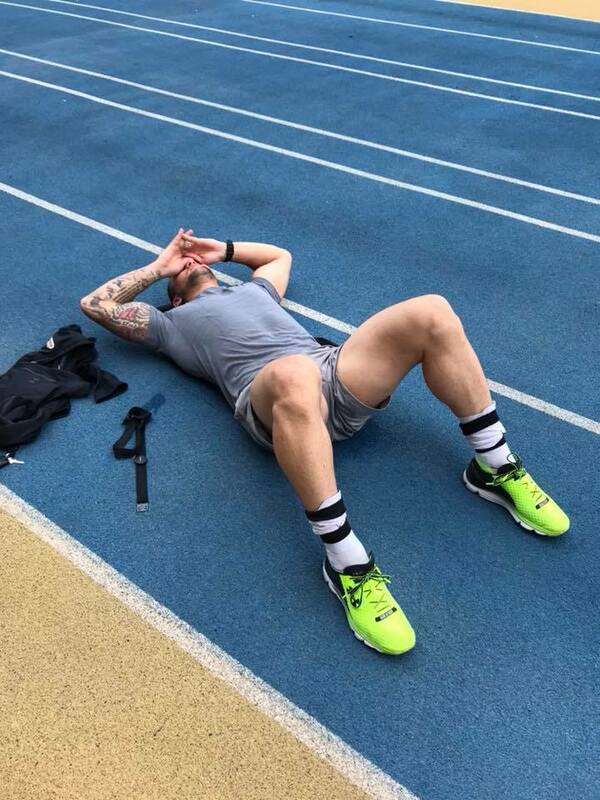 Shattered after a heavy workout, Kevin Lerena starts sparring on Monday. 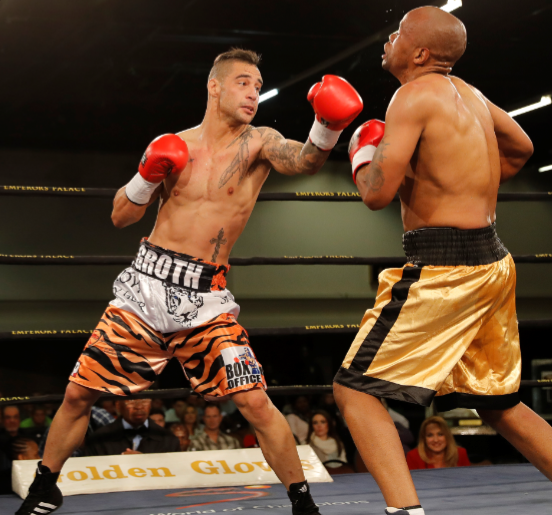 Wade Groth, left, and trainer Raymond Serfontein. 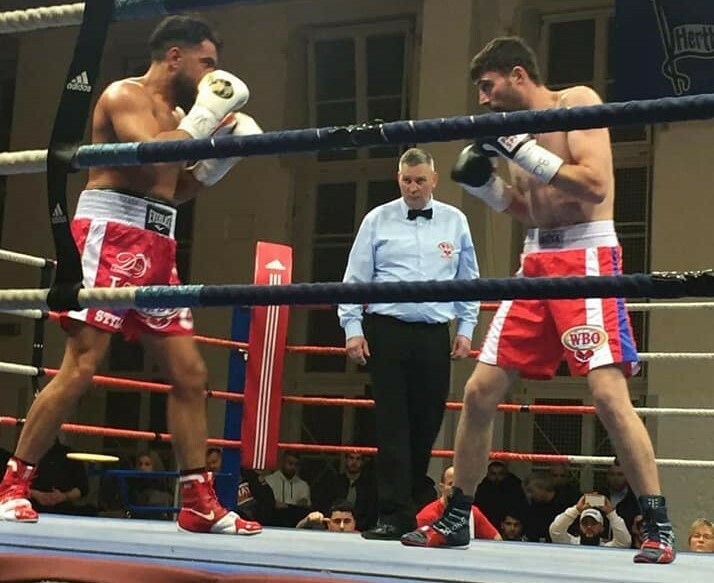 Malkhaz Sujashvili, right, in action in Germany recently. 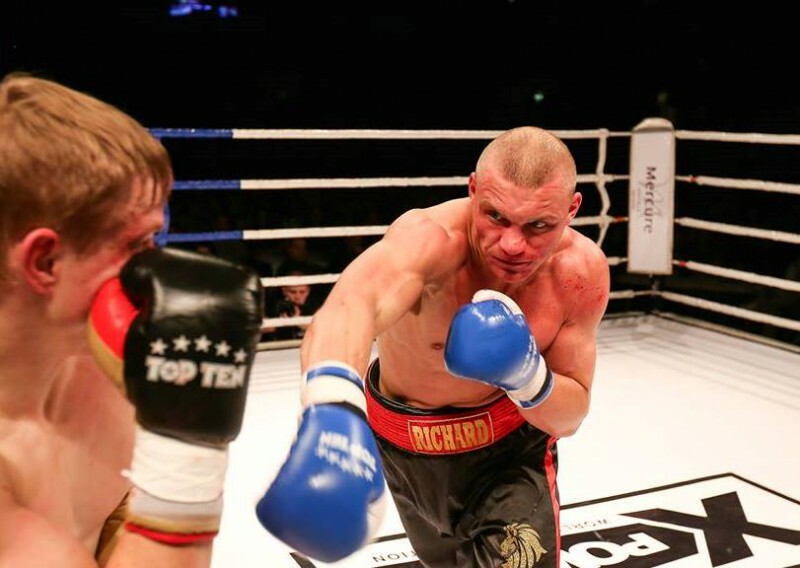 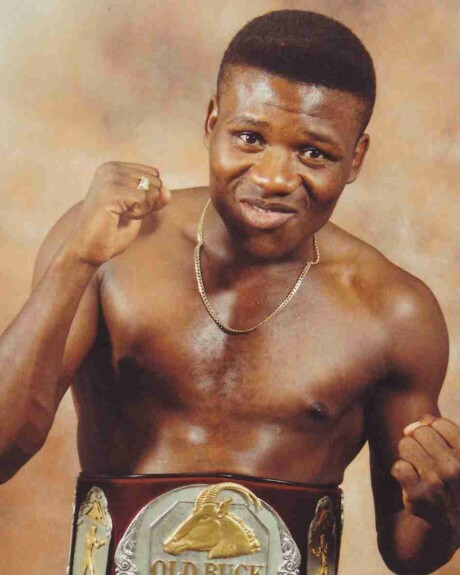 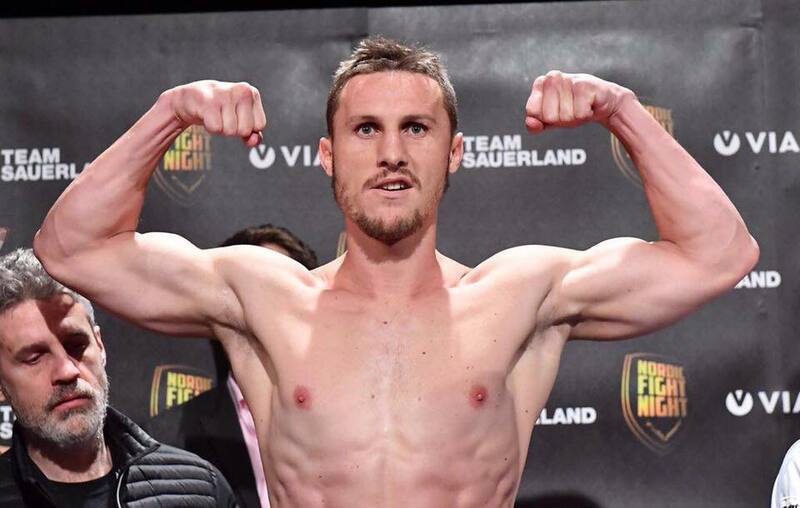 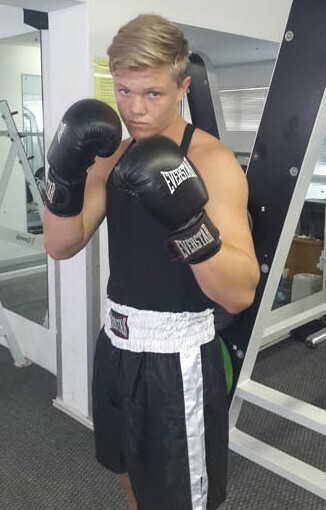 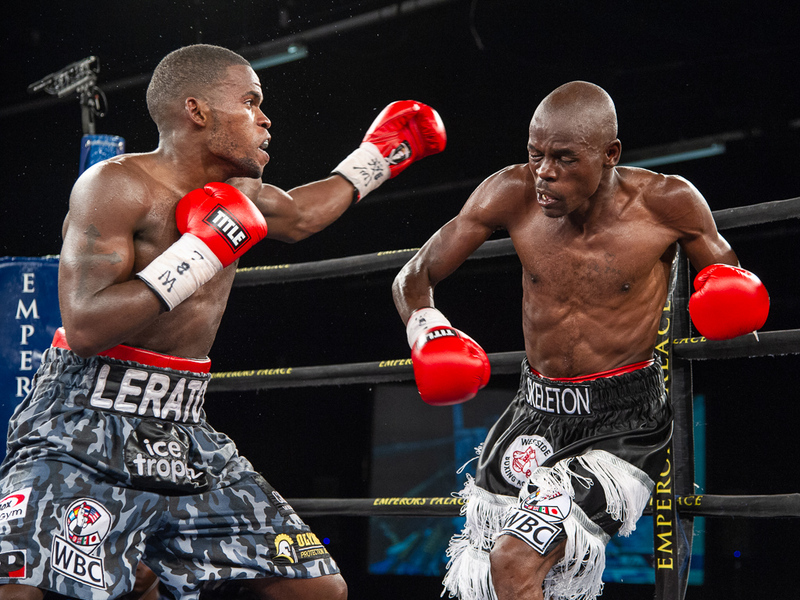 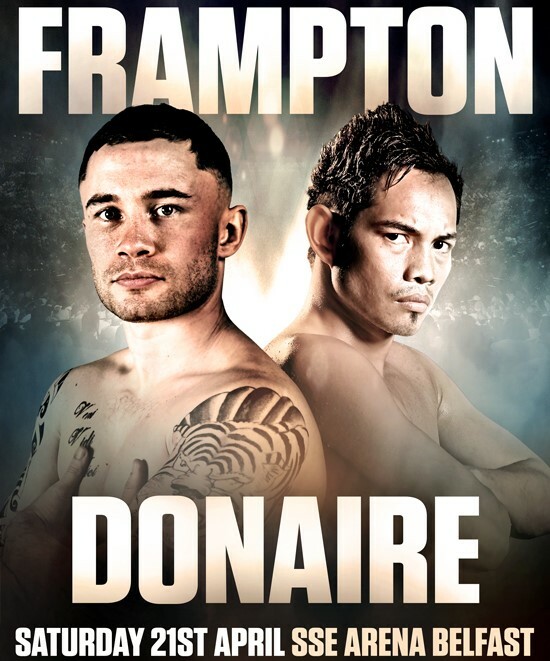 Latvia’s Ricards Bolotniks has taken the call to fight Thabiso Mchunu.